Going on the finalist decision in FIFA Women’s World Player of the Year, it seems like FIFA doesn’t pay much attention to women’s soccer. If they were, Samantha Kerr would be a finalist for the award this year. Not Carli Lloyd. Kerr has been an unstoppable force both for club and country. 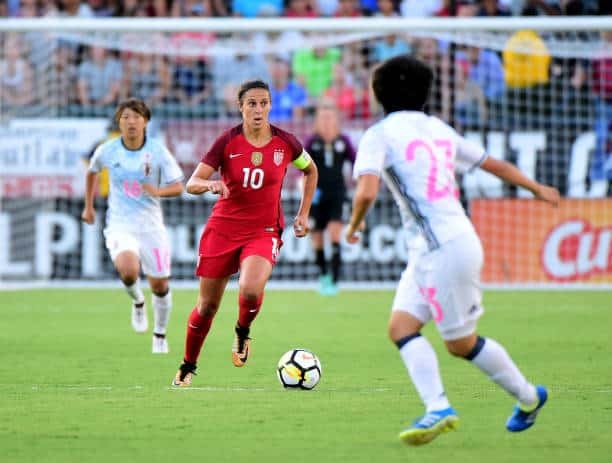 She was part of the Australian Women’s National Team, who won the Tournament of Nations, and features for Sky Blue FC of the National Women’s Soccer League. 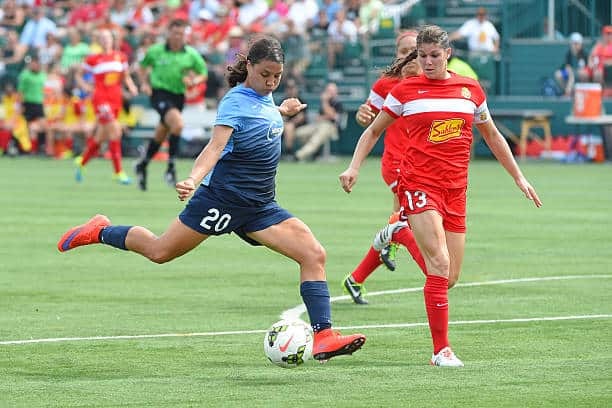 This season alone, Kerr has scored 16 goals and provided four assists for Sky Blue in 21 matches. Unfortunately, Kerr’s squad didn’t make the playoffs. However, Kerr can’t carry a whole team. That’s not reasonable to expect of her, even if she does break a single-season goal-scoring record. In 2017, Kerr has scored seven goals for Australia, including a hat-trick against Japan in the Tournament of Nations on July 30. Kerr seems to be a household name around the Sky Blue area, and most certainly in Australia. Yet, she is ignored for the most prestigious award in women’s soccer. Yet somehow Lloyd, who has not scored a single international goal in 2017, makes the final three. The other two recipients – Deyna Castellanos of Venezuela and Lieke Martens of the Netherlands (current Women’s European Champions) – are entirely deserving of their nods. Lloyd spent the first part of the year with Manchester City Women. Where she appeared in only six games, totaling two goals. When she returned to the Houston Dash, she featured in eight matches, scoring two goals, before suffering an ankle injury on August 14. Lloyd’s peak might be over, but Kerr’s is definitely rising. So why isn’t she reaping the reward? If Lloyd wins the award this year, which I believe will actually go to Martens of the Netherlands – it would be her third win in a row. However, it would be entirely undeserving. 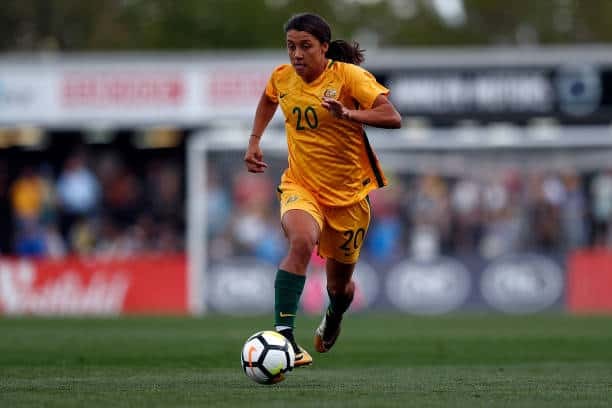 FIFA, start paying attention to Sam Kerr. She’s not slowing down anytime soon.